℗ & © 2008 Sony BMG Music Entertainment (UK) Limited. 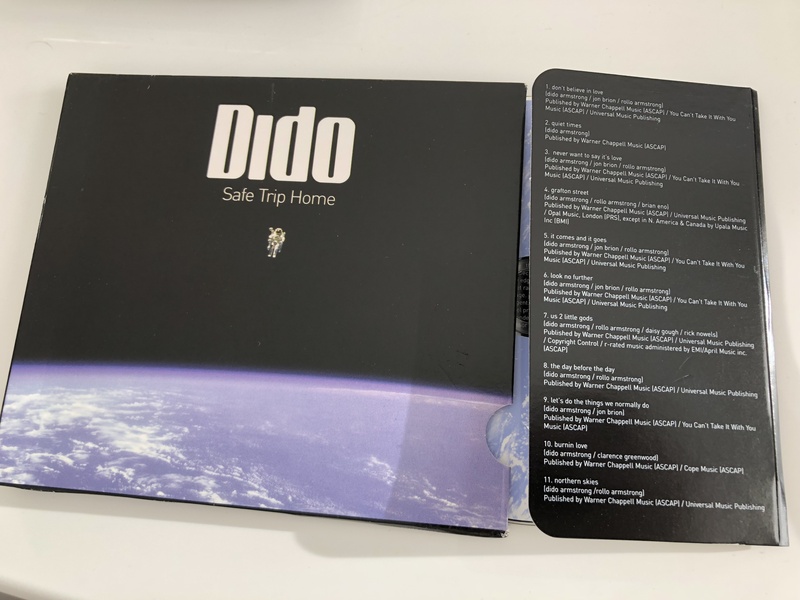 Recorded at Ocean Way, Westlake, Abbey Road, Ocean, Henson, NRG, Capitol, British Grove & various cupboards, kitchens and bedrooms. 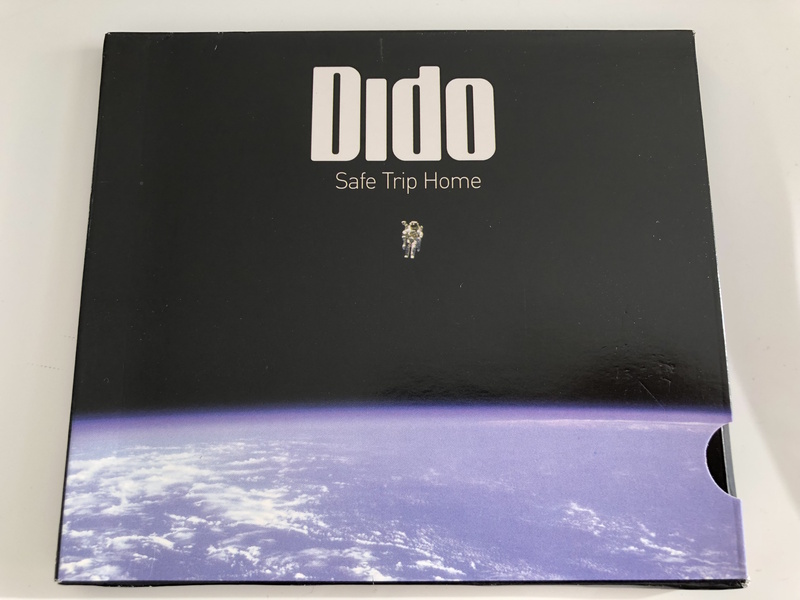 Safe Trip Home is the third studio album by Dido. It was released in the United Kingdom on 17 November 2008. 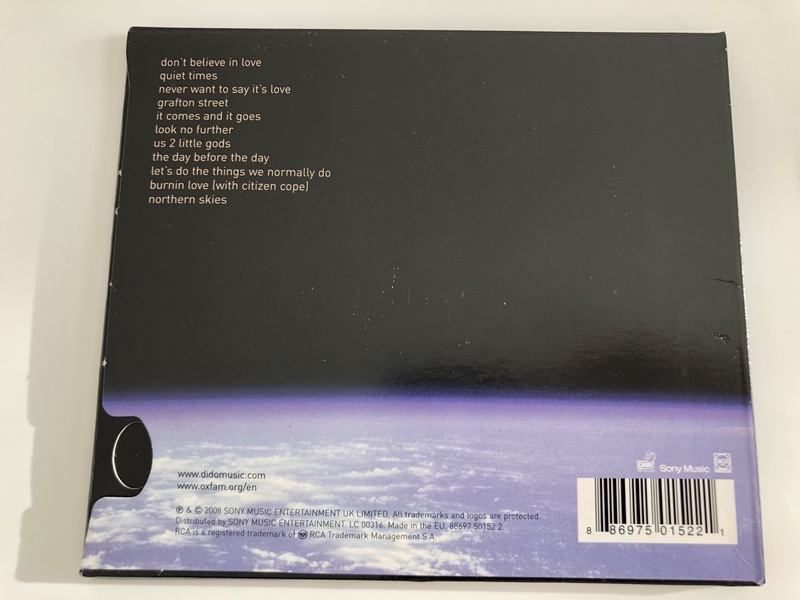 The album features collaborations and production with Jon Brion, her brother Rollo Armstrong, Brian Eno, Mick Fleetwood, Citizen Cope and Questlove. The album was the 44th best-selling album worldwide of 2008, according to IFPI and has sold 1 million of copies since then. The album was nominated for a Grammy Award in the category Best Engineered Album, Non-Classical. Biturbó 2 CD Válogatás - Hungarian Artists / Audio CD 2006 / Tankcsapda, Neo, Anima System, Emil Rulez, Hiperkarma, Quimby, Kistehén tánczenekar, Yonderboi és még sok mások..
Click the button below to add the Dido - Safe trip home / Audio CD 2008 / Made in the EU / Publishers: Dido Armstrong, Jon Brion, Rollo Armstrong, Clarence Greenwood, Brian Eno, Rick Nowels to your wish list.